I’m a big makeup girl. Love it. Adore it. All about it. But I don’t wear it everyday. And I don’t spend hours on it. Sometimes I wear more and sometimes I wear less. It depends on my mood and my destination. Makeup makes me feel good. It’s not that I don’t approve of my natural face, I just love to play with it and it truly does boost my mood if I need a boost. I’ve been known to put it on when I’m at home sick, just because I know it will make me feel better. And it does. I love and use most makeup items. One thing I don’t use on a regular basis, though, is primer. I’ve never owned any before this year and never really used it or found a need for it before. But I understand its purpose now. And I will use it if I have a long day ahead of me when makeup needs to absolutely stay put (or if I have to do anything on camera)…or if I just feel like being super made-up and taking my time with my makeup that day. Primer is just what it sounds like. 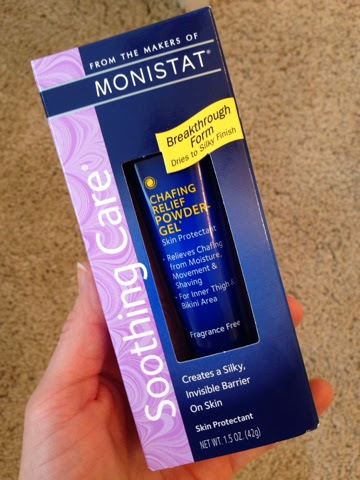 It primes the face and makes the makeup adhere to your skin better than it would without it. Just like when you’re painting a wall, you need primer before the first coat of paint. Wall painting tends to need to last longer than face painting (hopefully), so that’s why it’s less important for you to use on your face. But still. It has its place in the world of makeup. Primers can be very, very expensive and then they can be lesser expensive with a cheap makeup brand, so it can be a little confusing as to what kind to buy. But here’s the thing about primers- they ALL contain the same main ingredient- Dimethicone (a silicone based polymer that temporarily fills in fine lines and wrinkles, in addition to being a skin protectant). All the various facial primers on the market may have different scents added, different tints or shimmers, or certain vitamins claiming to make you look like Jennifer Lopez, but they’re all the same at the core. I just saved you some dinero, chica. Then proceed with your routine… concealer, bronzer, highlighter, blush, eyes, lips…whatever it may be. And another tip? If you’re seeking a highlighting primer- one that contains a bit of shimmer (those can cost a pretty penny too)- then just add a tiny bit of your highlighter to the moisturizer-primer-foundation mix and you’ve got an instant glow. This tube, this 1.5 ounce tube of ‘primer’, will only set you back a few bucks (I buy mine from Target) and will last you a super long time. 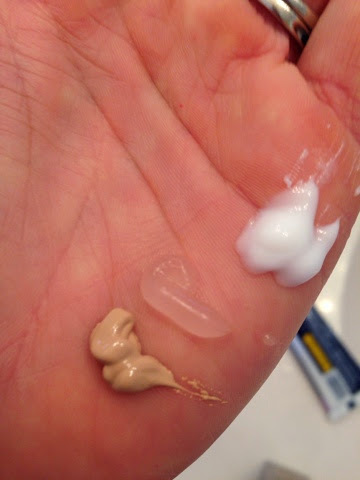 ‘Real primers’ are sold in containers less than half that size and cost twice as much as that price. I have used this for the last year and it's the best! I'll never buy expensive "primer" again! Yes!! And thanks for the comment! !